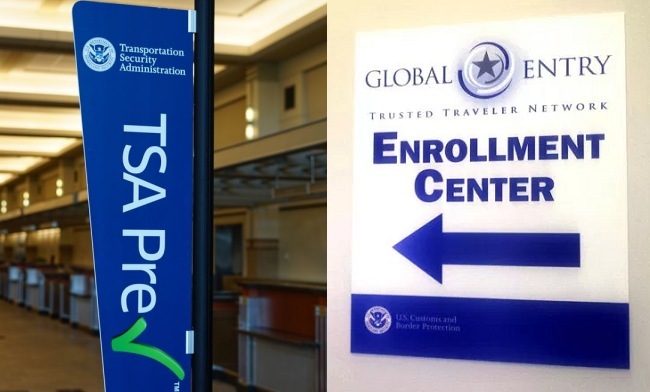 Will PreCheck and Global Entry Programs Merge? Delivering better security at a lower cost might be achieved by merging two of the “trusted traveler” programs that have become so popular with airline passengers, the head of the Transportation Security Administration (TSA) said this week. In a speech before the airport industry, TSA Administrator David Pekoske said merging the TSA’s PreCheck program with the Customs and Border Protection’s (CBP) Global Entry programs, would streamline management of the two operations, and with better integration, possibly enhance security. PreCheck offers airline passengers faster screening at TSA security check points at about 200 airports, in return for enhanced voluntary background checks. TSA charges a five-year membership fee of $85. Global Entry offers expedited customs clearance for a similar set of background checks, for a $100 non-refundable fee. Pekoske said there about 12 million people enrolled in both programs. Pekoske said he and Kevin McAleenan, acting CBP Commissioner, were taking a “good, hard look” at merging the two programs, which also could enable the two agencies to increase enrollment and invest in new technology, like facial recognition, that could be used across both platforms. Pekoske told reporters that a merger of the two programs could also help unify biometrics initiatives at TSA and CBP. For example, TSA could adopt the facial recognition technology currently being piloted by CBP for Global Entry, he said.